Experience Audit & Review Our role in the financial reporting process is an opportunity to provide constructive solutions for maximizing your company's profitability. The Future Full Financial Planning Effective estate planning facilitates the orderly transfer of assets to your beneficiaries, provides security for your surviving spouse, and can reduce or eliminate the tax due on the transfer of your business and other assets. 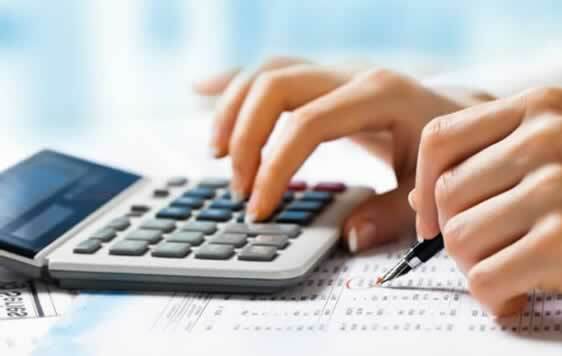 Rediness Personal & Corporate Tax Planning Tax planning is a process of considering various tax options to determine when, whether and how to conduct business and personal transactions in order to reduce or eliminate taxes. 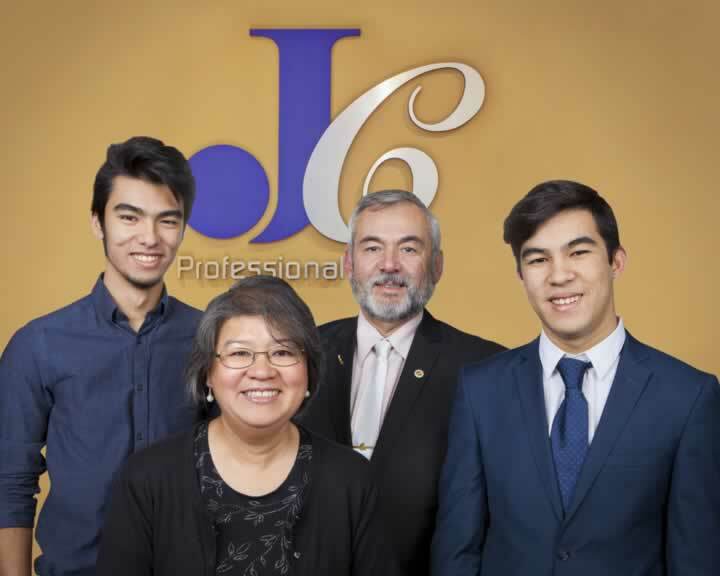 JC Professional Corporation focuses on customized income tax planning and business consulting for professionals and owner managed services. Our personal tax and corporate clients value our philosophy of combining tomorrow’s technology and today’s professional performance with yesterday’s old-fashioned concept of loyalty and caring. We consider “SUCCESS” to be the product of many variables: ethics, flexibility, reliability, integrity, determination, commitment, confidence in one’s skills and abilities, a creative spirit, a willingness to take calculated risks, and a need for adventure. 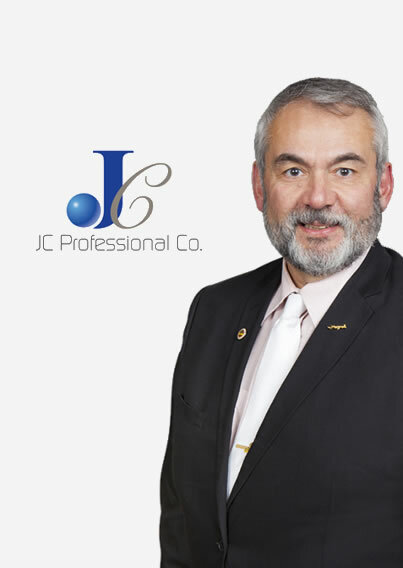 As a CFE, Jerry works with businesses to detect white-collar crime, document the damages and strengthen their internal controls in order to deter future fraud, providing expert witness services including testifying expert witness services, consulting expert witness services, litigation support services and fraud examination and forensic accounting services. We place a high value in giving personalized service and deal with every client as an individual. "We mind Your Business” is our bi-monthly newsletter we send it free to our valuable clients to keep them up to date with current issues.